Best known as the son of television actor Norman Reedus and fashion model Helena Christensen, he was named after the renowned jazz bassist Charles Mingus. 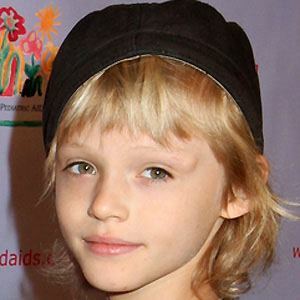 His parents became romantically involved in 1998 and split up in 2003, when Mingus was four years old. They stayed on good terms and shared custody of their young son. His maternal grandmother was Peruvian, and he grew up enjoying such sophisticated, international cuisine items as oysters and Moroccan-style chicken. His mother, Danish supermodel Helena Christensen, worked for Victoria's Secret. His father, Norman Reedus, became known for playing the role of Daryl Dixon on AMC's The Walking Dead.